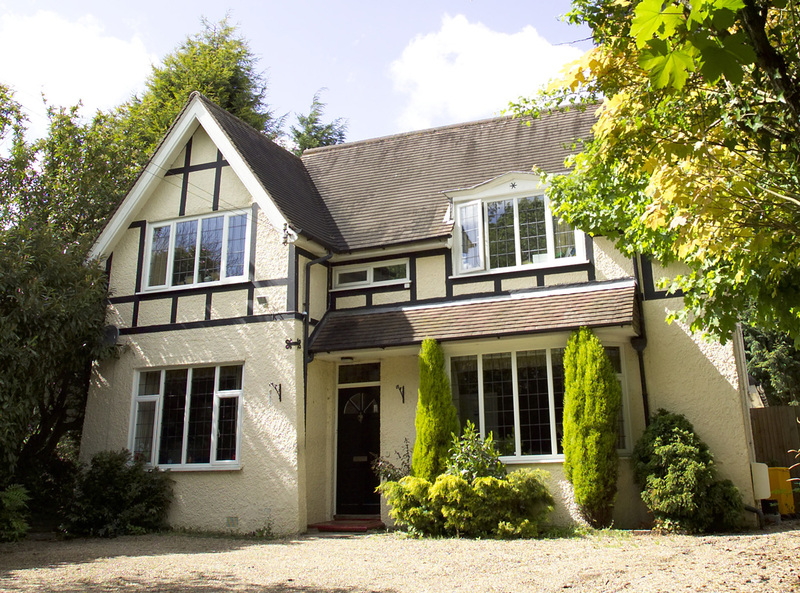 Briar House is a six-bedroomed detached house with a large, secluded, secure rear garden. The house is a 15 minute walk to the centre of Horley but is closer to other amenities with a bus stop just outside with a fast track service to Gatwick, Crawley or Redhill. All timetables are structured and meet the needs of individual clients. They are adapted and changed to suit the choices of the clients at Briar where interest or seasons change. All bedrooms are en-suite.